Huawei E8372 – a unique wireless device is a combination of USB-modem, Memory Card Option and Wi-Fi- router. Huawei E8372 can connect to any device with a USB- port and distribute to other Wi-Fi devices simultaneously . How to Unlock Huawei E8372h Wingle or Warid LTE Wingle. Huawei E8372h comes up with different version of Huawei algorithm. v1, v2, v3 codes are useless in this device. And it can not be unlocked by just putting unlock code. For unlock there is a complete process and after that you are able to run any SIM card on it. In Pakistan Warid LTE is selling this device with network locked, after spending more than 2 months and wasting a lot of time today am able to unlock this device for personal use. The guys at OLX are charging almost RS.1500 for unlocking and they are also following the same guide which i posted below , first published in Russian website. And from their they got the solution, i paid more than two guys and they gave me code but all failed in this device due different version. And my 5 unlocking tries were wasted. Few days back the same guy asked me that now he can unlock this device but, for that you have to send this device so that i can change its firmware and unlock it for you, for just RS.1500. I google and after spending few time i manage to find the solution and than i have two options , to take risk by myself or pay more than double for unlocking. This methods works on any Huawei E8372h wingle with any network locked. Here in Pakistan i tried it on waridLTE. 1. In first step Get the Flash Code for your device here – Huawei Flash Code which will be used in step #4. 2. Get Huawei serial COM ports drivers pack – FcSerialDrv.rar, unpack it. 3. Now Download following firmware for downgrade – E8372_firmware_downgrade.7z (mirror), before you flash it – check and remember your current firmware version. You may need it after complete unlocking process. Better you make screenshot of your device info page in Warid LTE WEB-UI page. 4. Now connect your wingle with PC Flash P711s-WINGLE_Update_21.110.99.04.00 firmware which you download in step #3 and in same file there is a Wingle Update Wizard Application, open it and run for update, put Flash Code from step #1. 5. Connect your E8372 to PC, check that you can access web-interface via http://192.168.8.1/, Here in my case i can’t get to web-interface, if same happens to you try step 6 and 7 or try by skipping step 6 and 7, i skipped step 6 and 7 and it works. 6. Use the following script E8372_switch_mode.7z to get device in COM ports mode. 7. 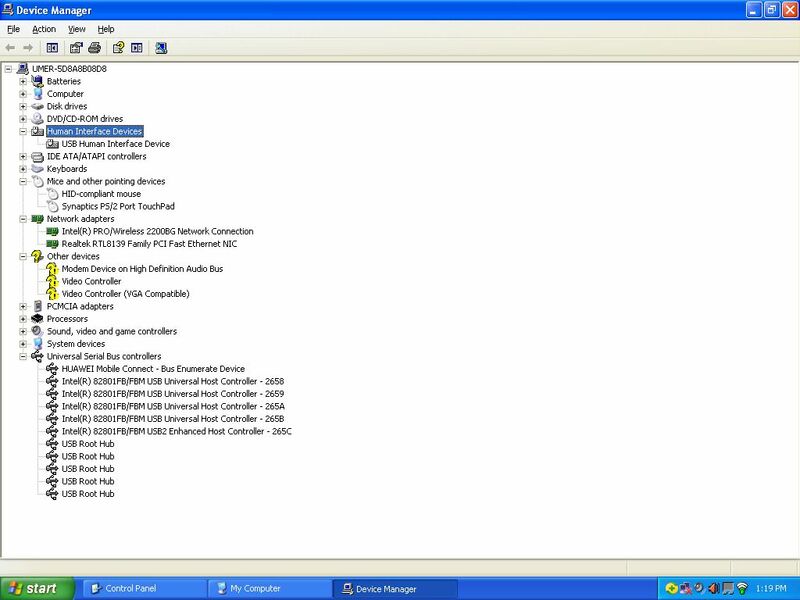 Open Device Manager, in COM Ports section you must see several new COM ports, such as FC – Application Interface and FC – PC UI Interface. If you don’t see them – install the drivers from the step 2. 8. Get Huawei 2015 Code Reader software and launch it. 9. Press “1. Detect” button to get list of available COM-ports. 10. Choose FC – PC UI Interface from list and press “2. Connect” button. 11. If all appears correct in a log window you can see info about your device, and Hash 1 and Hash 2 fields in the top of window must be filled. This is important. Check Hash 1 and Hash 2, before you go to the next step – this values must be filled. If not – check your firmware version, it must be 21.110.99.04.00. If now – you should go to the step 4. After this now you need to buy unlock code which will definitely work. 13. 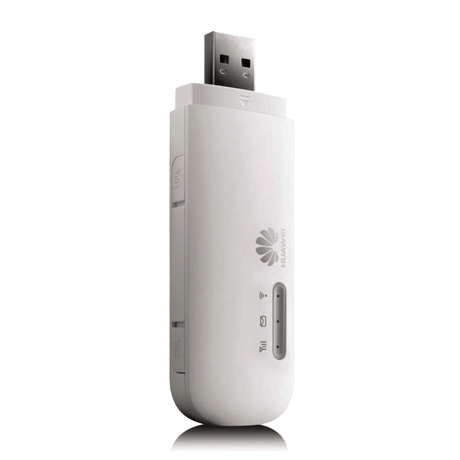 Follow this link –Unlock modems and routers Huawei (2015) Code. 15. Check that with non-accepted SIM your E8372 prompts for enter unlock code in web-interface, i.e. you have retries. 16. If checks in steps 14 and 15 done – choose your payment from list Pay with … It can be, for example, PayPal/VISA and other options are available. 17. Press Buy now button and follow the instructions on display. 18. After your payment will complete (don’t forget to press “Back to the shop” or “Back to the seller button” if it appears) you will get a registration form, where you must fill your email, IMEI and Encrypted Block. 19. If you can’t see the registration form, check your email for the message from Plati.Com with a link to registration form to fill and open it. 20. After you fill all fields and press “Send” button NCK (Network Control Key) code for your E8372 will instantly appear in the same window. 21. Enter received NCK into device (via web-interface) and enjoy. Now it’s free! So, it can accept any sim cards from any mobile Carrier. 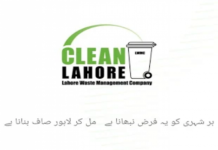 PRICE: Price for this depends on the owners of the website, i pay only, RUB 216 converted to PKR it is RS.424 with bank fee. And the people are charging RS.1500 for this unlock process. Yes they are going through the whole procedure and it costs but i think it is more than enough because it is new device and difficult to unlock after few days it will comes down. Q. How to back port mode to ndis mode to enter NCK? I done all thing but after getting IMEI encrypted data modem is still in port mode. Answer 1. Try to disconnect device from PC and connect again. If doesn´t success – you can simply flash your version of firmware. Also you can try this firmware – https://3ginfo.ru/downloads1452.html – Huawei E8372h-608 21.200.07.00.00General. Answer 2. In other words – if your device still in COM port mode you should flash 21.200.07.00.00 firmware, instead of 21.110.99.04.00. After you flash 21.200.07.00.00 device will return in RNDIS mode and you can see your WebUI. Of course this is a OS bug. Huawei Mobile Connect is not an USB-controller. You should delete this device from device manager and than reinstall device. If your device is already in COM ports mode after downgrade – you should go to step 7 (Install drivers) or to the next step (if already have drivers installed). This was happen with me and the member answered me through email, he solve it out. Thanks for his precious time. The above method works for me and it doesn’t mean that it will work for you unless until you read the whole process clearly and know the technicalities. We are not responsible if you damage your device. 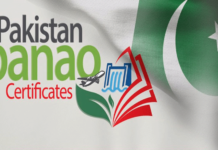 After successful unlock, Normal SIM 2G/3G of Zong, WaridLTE won’t work on your Wingle. For that you have to use DATA SIM. And you can use 2G/3G of normal SIM on Telenor, Ufone and Mobilink/Jazz with any internet package on your unlocked Wingle device.